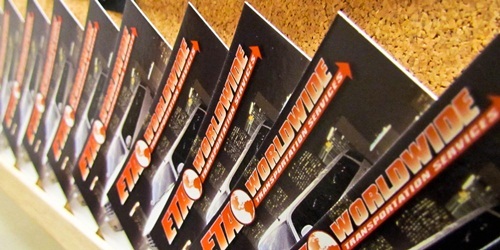 ETA Worldwide is a family owned business serving Southern New Jersey for over 15 years. We take great pride in providing a pleasant experience from our first contact to the final drop off. From our staff, to the quality of our newer model vehicles, to our polished, professional and courteous chauffeurs, you will be sure to experience outstanding service for your special event. We thrive on the excitement we hear in your voice, as you talk with us about your special event. Hearing your enthusiasm is a feeling we never grow tired of. We love to hear about the details of your special event and we’ll work with you to customize the right service package and price for your affair!! Here at ETA, we are committed to providing the highest level of customer satisfaction for our corporate, non-corporate and entertainment clients in the years to come. We look forward to a great ride, together!! !